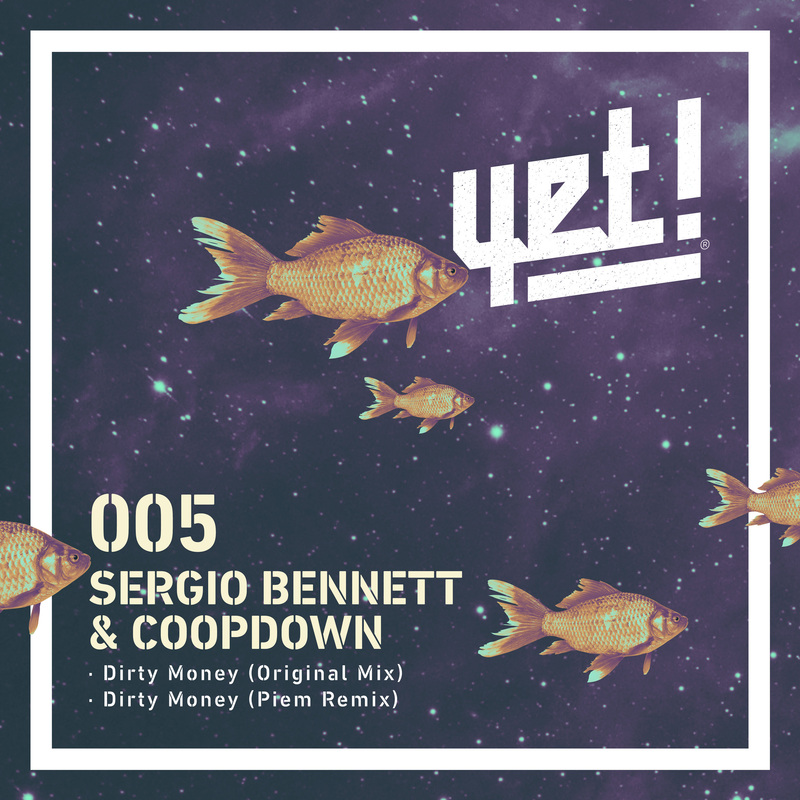 The transtalantic label YET Records return with a new single from Sergio Bennett & Coopdown that comes backed with a big remix from Piem. The Spanish duo of Sergio Bennett & Coopdowm are no strangers to the upper echelons of the Beatport charts thanks to many collaborative tracks on the likes of My Little Dog, Piston and Heavenly Bodies. 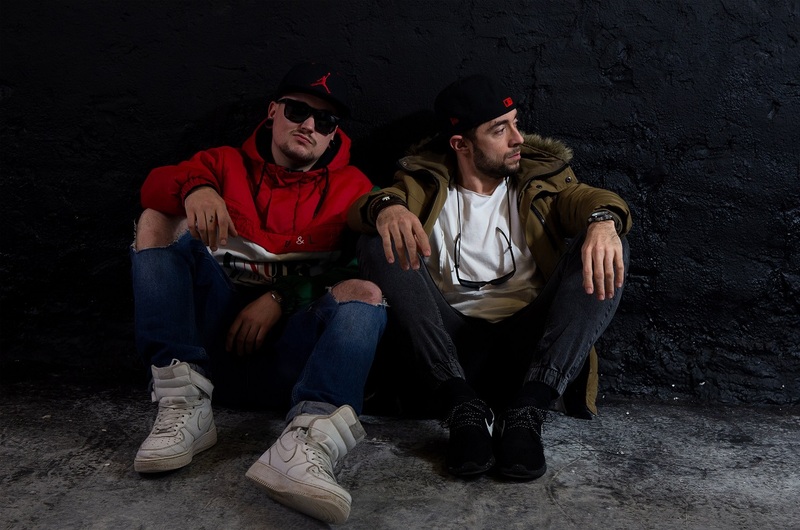 They are brothers with a broad range of styles from indie dance to nu disco to all types of tech, and here go for a hard hitting house jam. Their standout single ‘Dirty Money‘ is all about big, bulky drums that have an infectious sense of roll and swing. They will get the floor’s attention and keep it with a raw percussion and whirring synths, muffled vocals and a playful sense of party that keeps on delivering. These are two nonsense house anthems destined for big things.